Direct views of Mt. 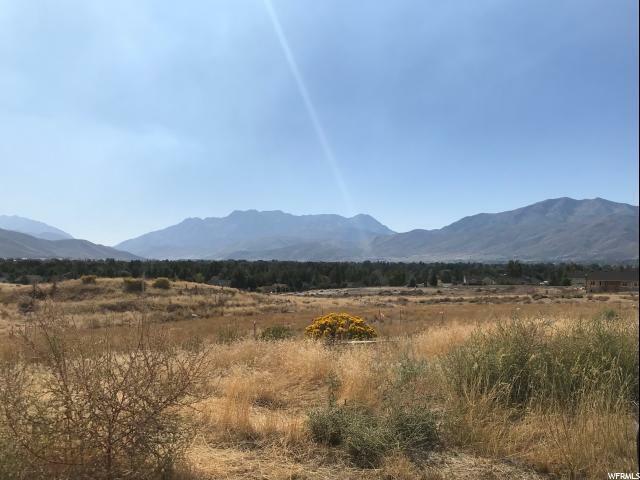 Timpanogos from this beautiful homesite. Purchase of this homesite includes house plans (savings of $20,000).